The regulation imposes that the model of the car is built before 1980. 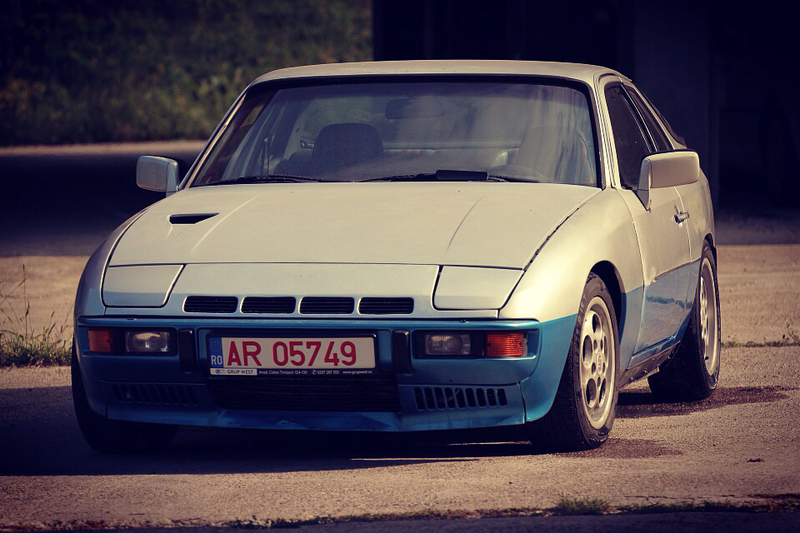 It's one 931 of the 1983 but the model existed before 1980, thus no problem. Some picture from the last race with the 924 NA, last week. it looks like you really feel the momentum of the car. One question, where do you get those macrolon-sid windows? sounds great, try it myself... and hold the beast straight! Duct-tape, and cable ties; the two best inventions! Oh, and beer. Takes some to figure out how the above will work on your project! '79 931 -- intercooled K26-3060-6.10 turbo @ 1.2 bar, EFI+EDIS, 951S brakes, stripped interior, 951 look. Brilliant setup mate. Very impressive. Do you have any in-car footage from previous rallies? They'd be a joy to watch. ouch...any damage to the cars?...except interior dirt. I hope you're able to bring them back in shape, in time? Keep us posted. Beaucoup de succès.